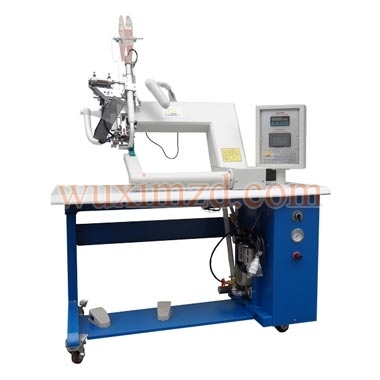 We are a renowned manufacturer, exporter, and supplier of Hot Air Seam Sealing Machine (RF-A5) based in Jiangsu, China. Rated on the parameters of ergonomics and operational efficiency, our Hot Air Seam Sealing Machine (RF-A5) makes it to the top of the list of the finest seam sealing machine. High-quality materials and components are used to make Hot Air Seam Sealing Machine (RF-A5) assembly, and it is visible in its performance. Compared to others, our prices are reasonably low.